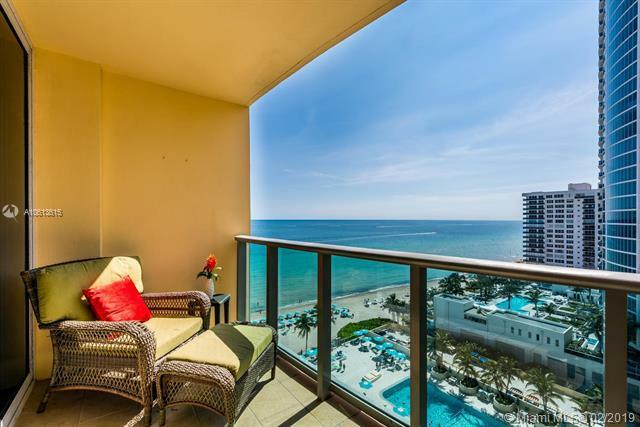 Absolutely stunning direct ocean views from this great Unit located on the Hollywood beach. Rarely available! Fully furnished and equipped. 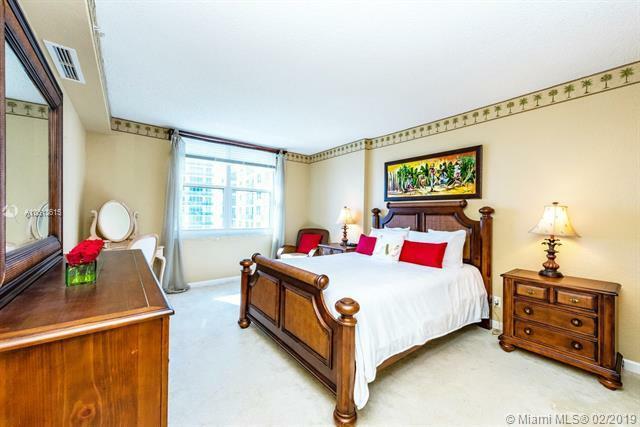 Condo can be perfect for vacation home or investment, it can be rented right away, 4 times per year. Pet friendly building. The Wave -Luxury building right on the beach with a brand new resort style pool area, new gym overlooking the ocean, beach services, new restaurant coming soon. 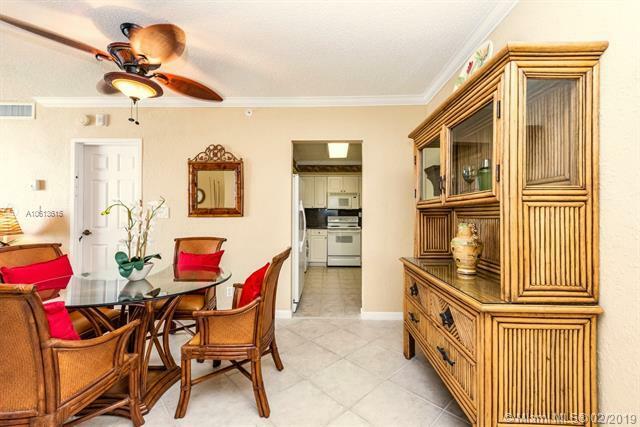 Building perfectly located near FLL airport, malls, restaurants, Hollywood boardwalk and more. 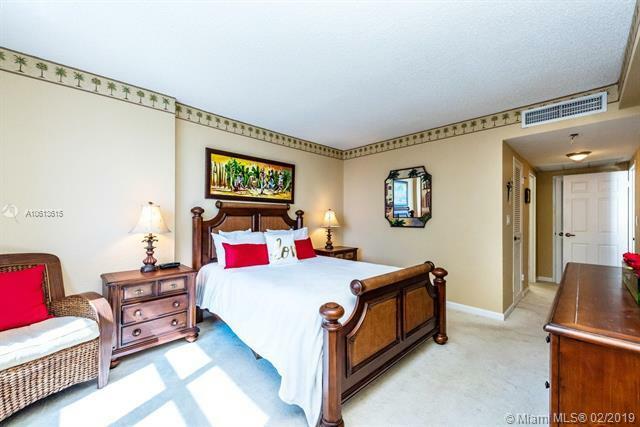 Listing courtesy of Lp Global Realty, Llc.